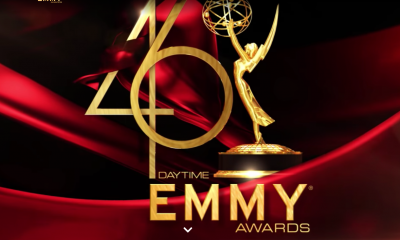 Sunday night, April 30th, several of your daytime favorites took home the gold at the 45th annual Daytime Emmy Awards handed out at the Pasadena Civic Auditorium. Backstage amidst the hustle and bustle of an award ceremony and the press room, the newly crowned winners stopped to pose for photos capturing their victorious moments. 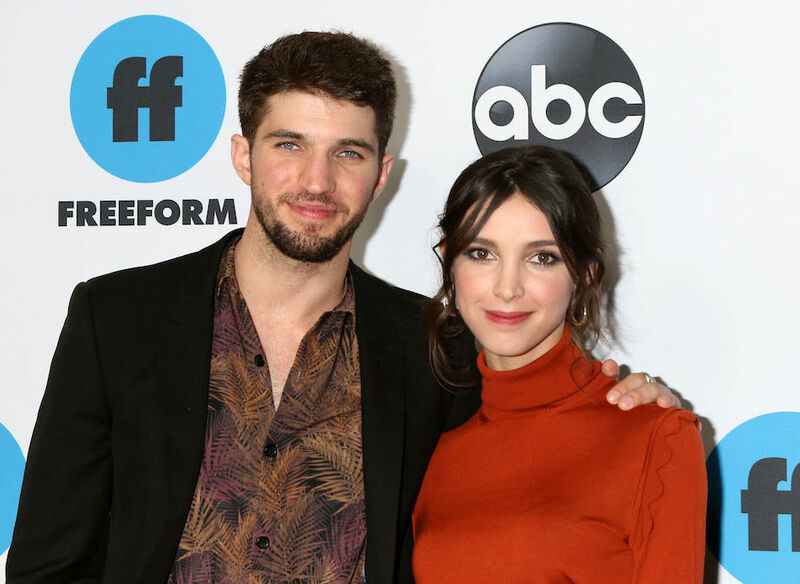 From DAYS Greg Vaughan and James Reynolds, to Y&R’s Eileen Davidson and Camryn Grimes, to GH’s Chloe Lanier and Hayley Erin, to former B&B star, Rome Flynn, check out this winners circle gallery. They were joined in the exclusive winners club by Dr. Oz, The ladies of The Talk including a return by Aisha Tyler, and the entourage from Days of our Lives winners of Drama Series, Writing, and Directing, as well as Lifetime Achievement Award recipients’ Bill and Susan Seaforth Hayes. 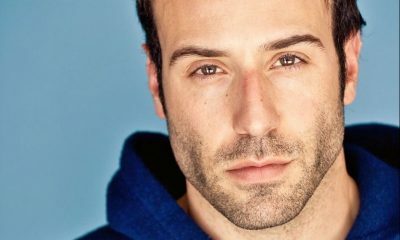 Check out the class of 2018 after the jump! Then let us know , which was your favorite winner of the night via the comment section below! 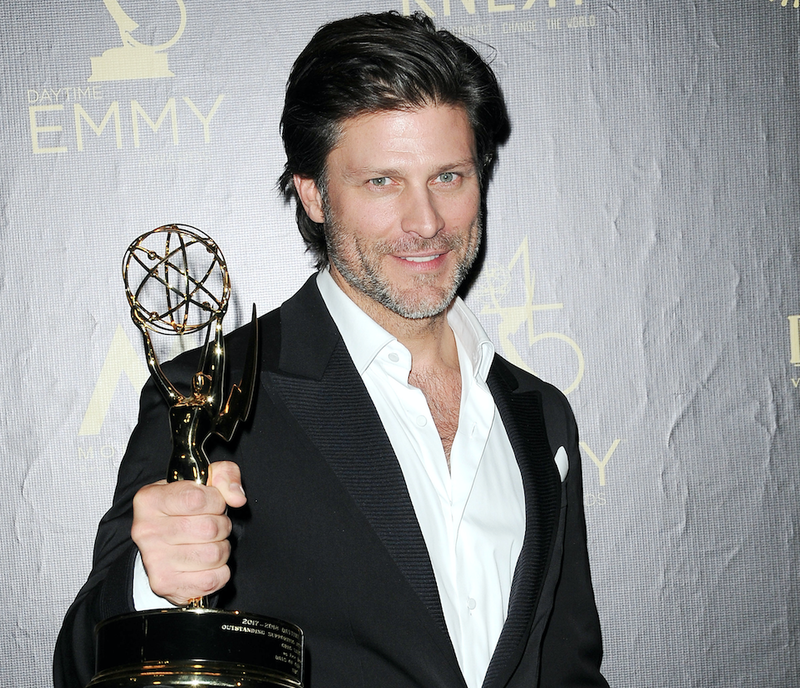 DAYS Greg Vaughan (Eric) wins Outstanding Supporting Actor! EX-B&B's Rome Flynn (Zende) meets up with Emmy after his Younger Actor victory! Y&R's Camryn Grimes (Mariah) takes home the gold in the Supporting Actress category. 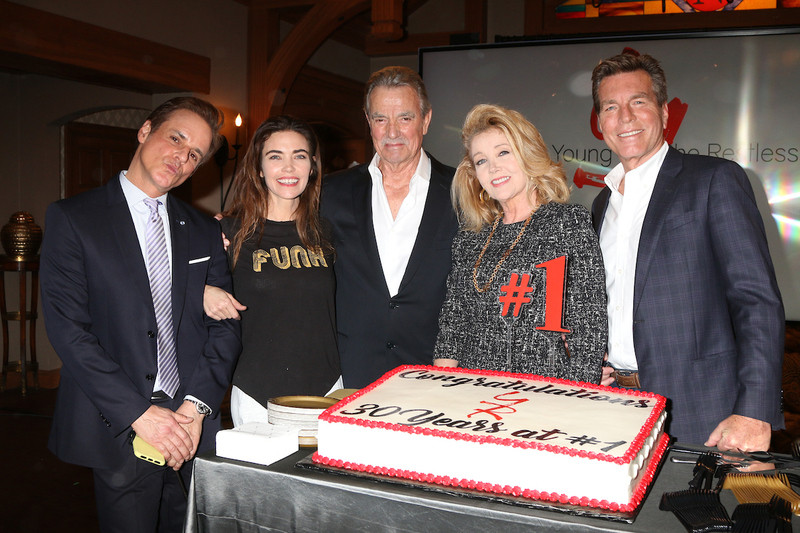 Y&R's Eileen Davidson (Ashley) wins Outstanding Lead Actress! GH's Chloe Lanier (Nelle) is so good at being bad that she wins Outstanding Younger Actress. 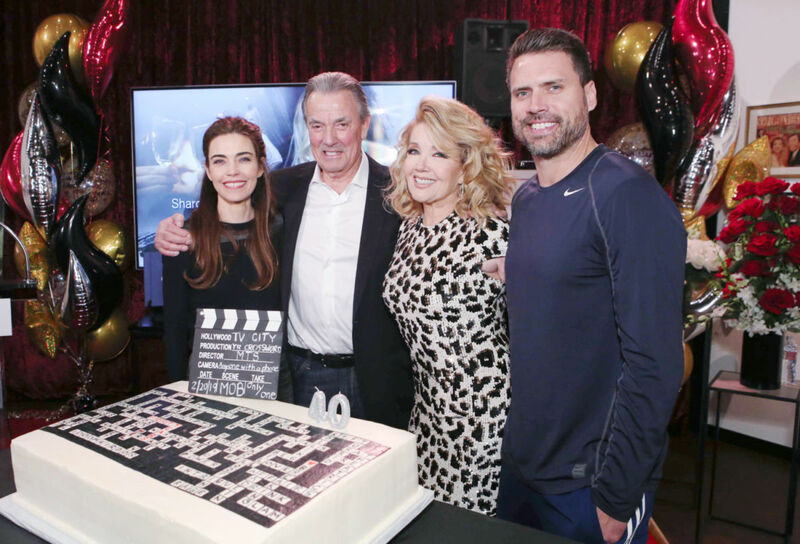 The directing team from Days of our Lives wins Outstanding Directing Team for a Drama Series. Ron Carlivati, Sheri Anderson Thomas, Ryan Quan & the rest of the scribes celebrate their win! DAYS Bill & Susan Seaforth Hayes receive the Lifetime Achievement Award ... nobody does it better! Joined by their former co-hort, Aisha Tyler, the ladies of the Talk, take Entertainment Talk Show! Dr. Mehmet Oz celebrates another Emmy victory for Informative Talk Show.